Matisse Flow Acrylic has all the attributes of the Structure Acrylic; however, it has a thinner viscosity to allow free flowing brushstrokes or use through an airbrush (with minimal dilution). 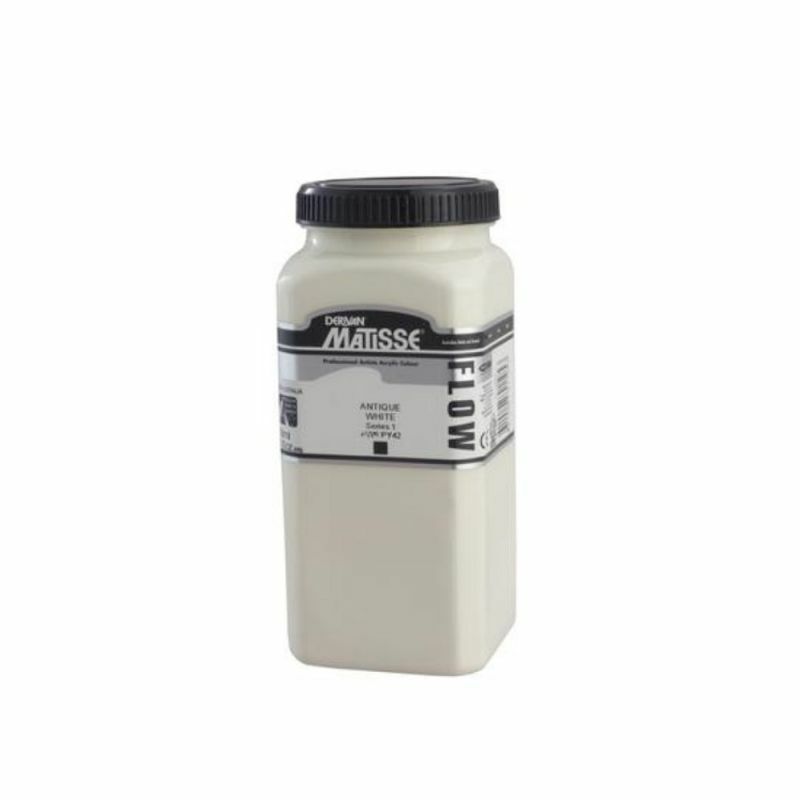 This allows the paint to be used for fine brushwork with or without water dilution. This paint gives a fine flow with a low-sheen finish and good levelling. Matisse Flow Acrylic is highly suited to mural work, acrylic canvas painting, theatre backdrops, geometrics, hard edge, photo realism, air-brushing etc... and fine detail brushwork, poster colour and watercolour techniques can be simulated quite easily.